The 28 November 2006 wasn’t the first time Lewis Hamilton had tested an F1 car, but it was the first time he’d driven one since McLaren announced that he’d be Fernando Alonso’s teammate for 2007. 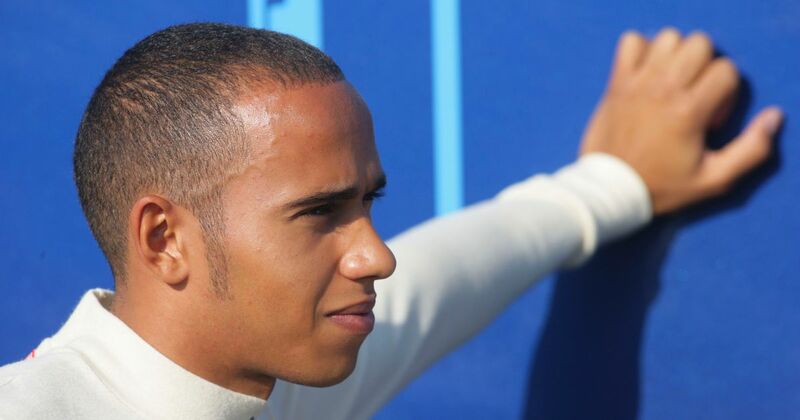 Driving the 2006 McLaren MP4-21, Hamilton lasted just two laps before the car broke down. He later got back out to complete 62 laps and end the day sixth overall, a second off the pace of fastest man Felipe Massa and eight tenths behind Pedro de la Rosa in the other McLaren. Unfortunately we’re starting to get to that point of the year where F1 has very little history as the sport heads into its traditional winter break. Get ready for some throwbacks to very minor events in the next couple of months!